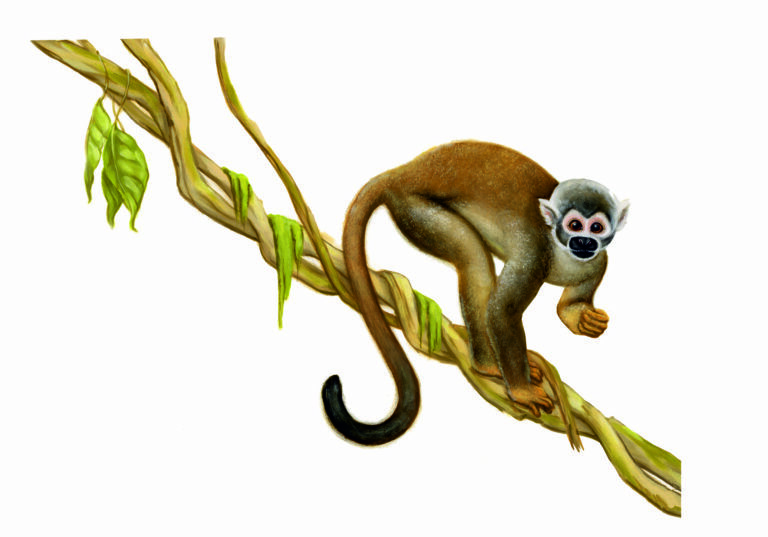 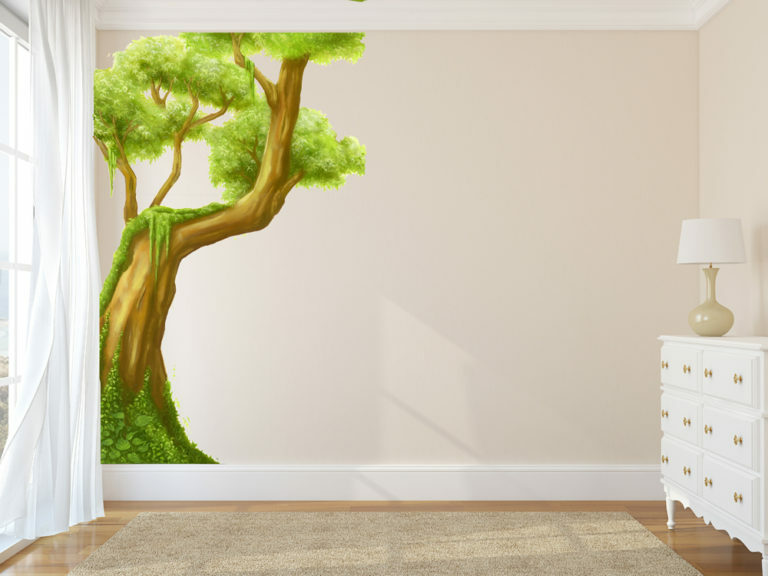 JUNGLE WALL DECALS. 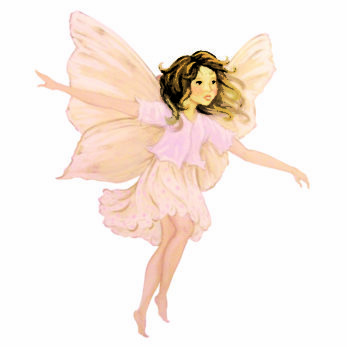 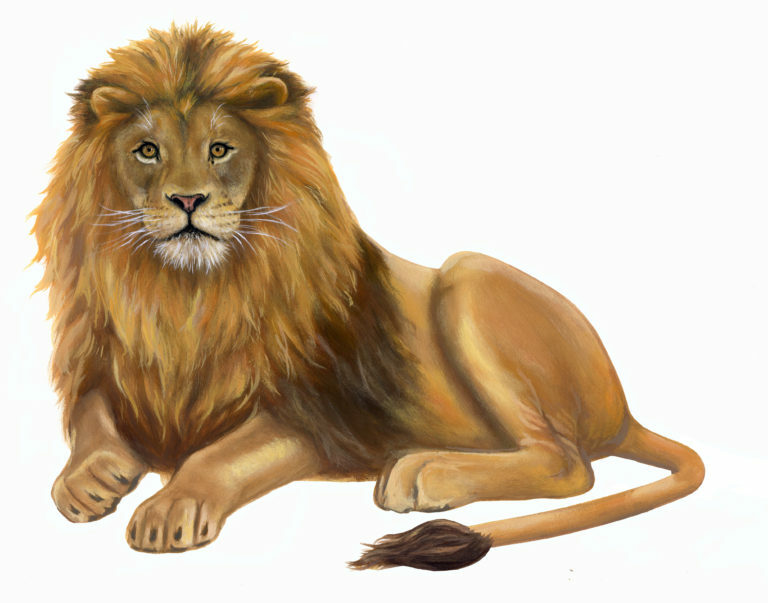 All of the wall decals are separate wall stickers that can be placed wherever you feel best on your childs wall or walls. 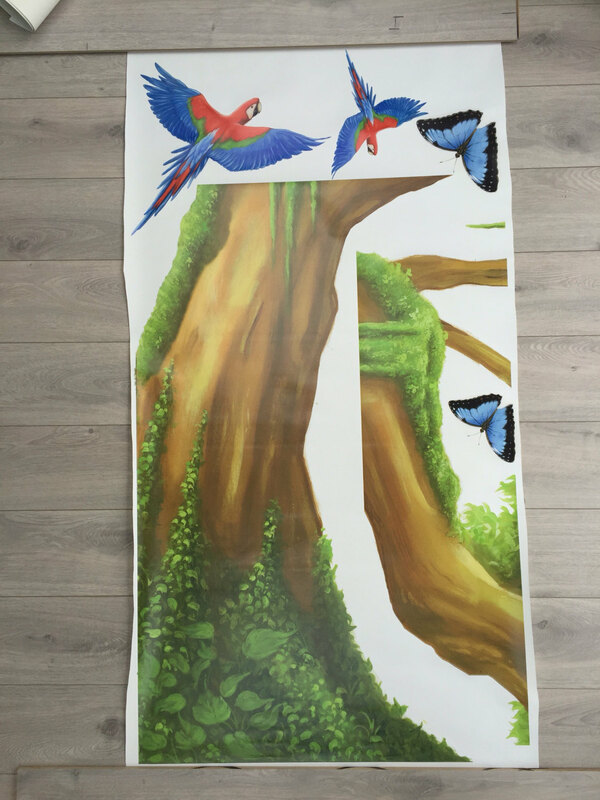 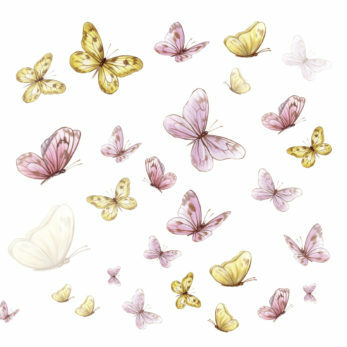 Beautifully hand painted first so your complete set has the beautiful effect of a hand painted mural. 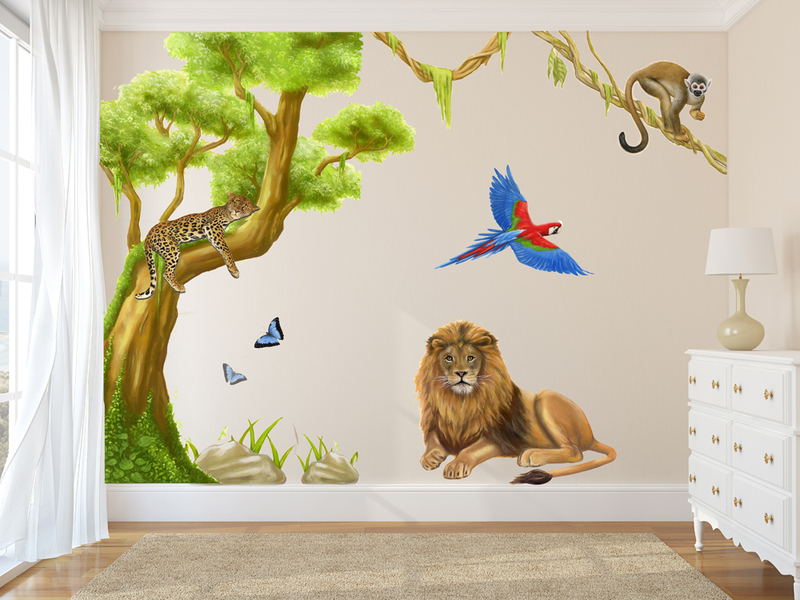 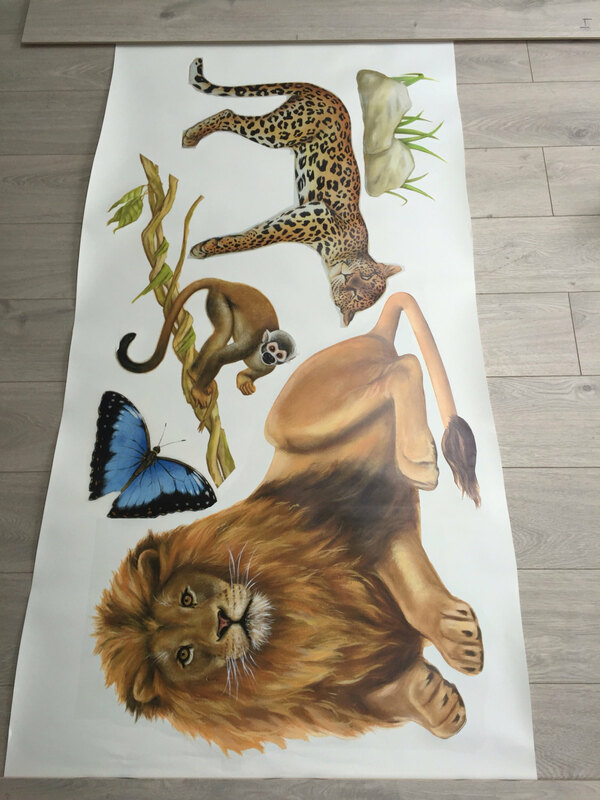 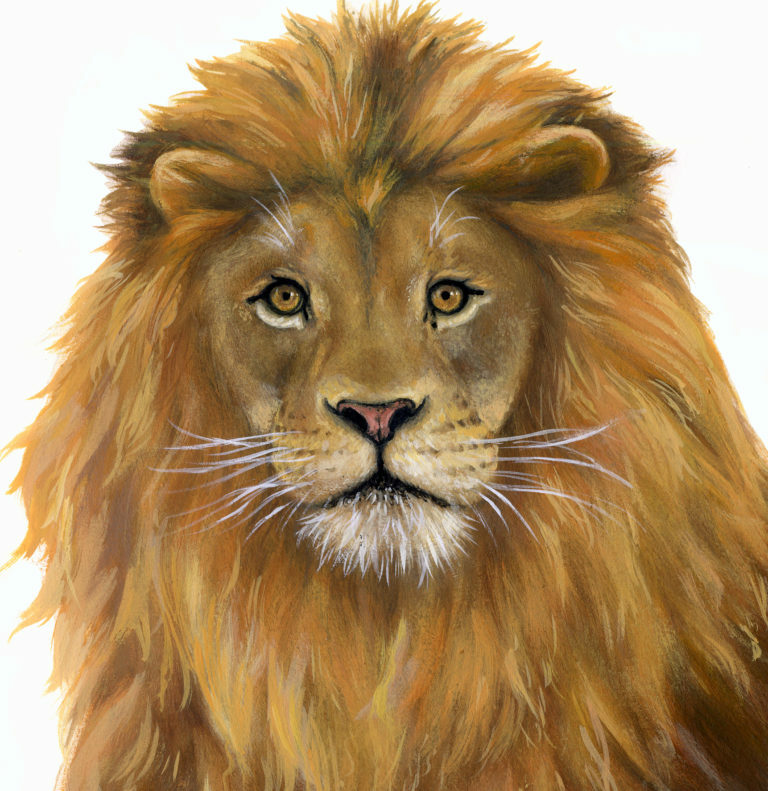 These animals can be sold separately or as part of a full wall.